Click here to locate a chapter nearby and learn about local activities in IODE. Women dedicated to a better Canada is our official motto. IODE members are filled with energy and creativity and have a clear sense of purpose. For more than 112 years in Canada, our fundraising activities have supported education and citizenship programs, and community services to those in need at home and abroad. 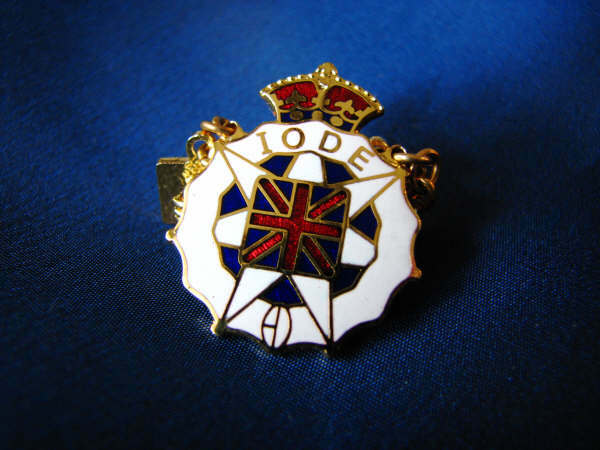 Find out more about becoming a Member of IODE today. Echoes is the official publication for IODE Members across Canada. Click here to read the latest edition online now. Click here to access the Member Resources section exclusively for IODE Nova Scotia members where we post helpful tools, information and the monthly Bulletin. Members volunteer with and for people, focusing on Children, Education and Community Services. Each IODE chapter has the independence to choose and support projects in their own neighbourhood along with supporting projects at the Provincial and National levels. If you have just a few hours to spare monthly, you can make a difference and form lifelong friendships. The main benefit of belonging to IODE is being part of a like-minded group of women who work together to improve the quality of life for those in need. IODE is a national women's charitable organization dedicated to enhancing the quality of life for individuals, through education support, community service and citizenship programs. As I begin the final year of my term as President of IODE Nova Scotia, I reflect on how much I have gained during my term. Chief among them is the friendships I have made with IODE members throughout the province. You are a wonderful group of women of whom I am proud to be connected. 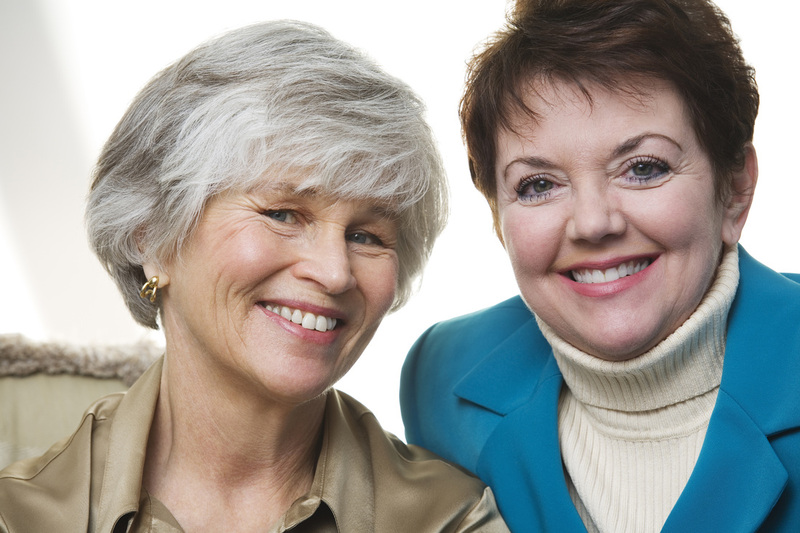 Some of our Chapters have existed for over 100 years and many are 65 years and older. I sometimes try to imagine these women with their long voluminous skirts, worn over heavy corsets and large hats with endangered species crawling out of them. And then I compare them to today's woman with her light moveable dresses - and pants. I think sometimes we don't remember the day when women did NOT wear pants. None of us is old enough to remember the restrictive position women had when IODE was formed. I believe an organization like ours has had much to do with women being taken seriously. I was reminded of the roadblocks placed in our way just recently. A friend, who is a financial whizz, and studied this in University, recently found a reply to an application she had made for a job in the 1950's. Her answer from them thanked her for her application, said there was nothing available and then added "we do not hire women". I think a lot of young women would find that hard to believe, and isn't that a good thing? But just as we should be aware of our past, young women of today should be aware of the paths that their past generations of grandmothers forged for them. We owe so much to these determined women. We are still determined - determined to fulfil our mandates of serving the needs of those who need it and, above all, making sure we do all we can to support the education of your young people, for it is through education that we can overcome any difficulties as we forge into the future.